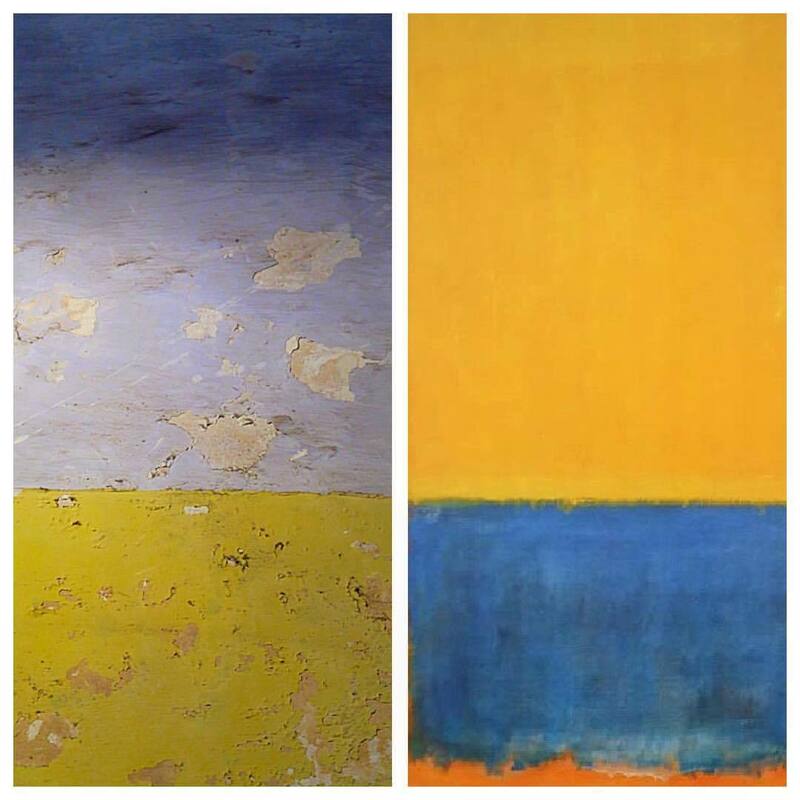 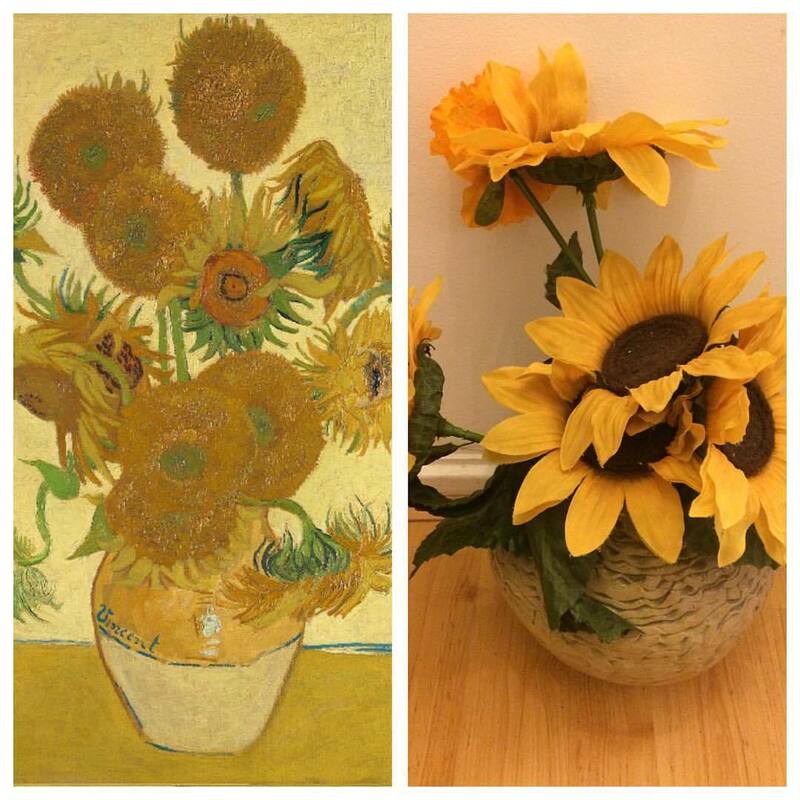 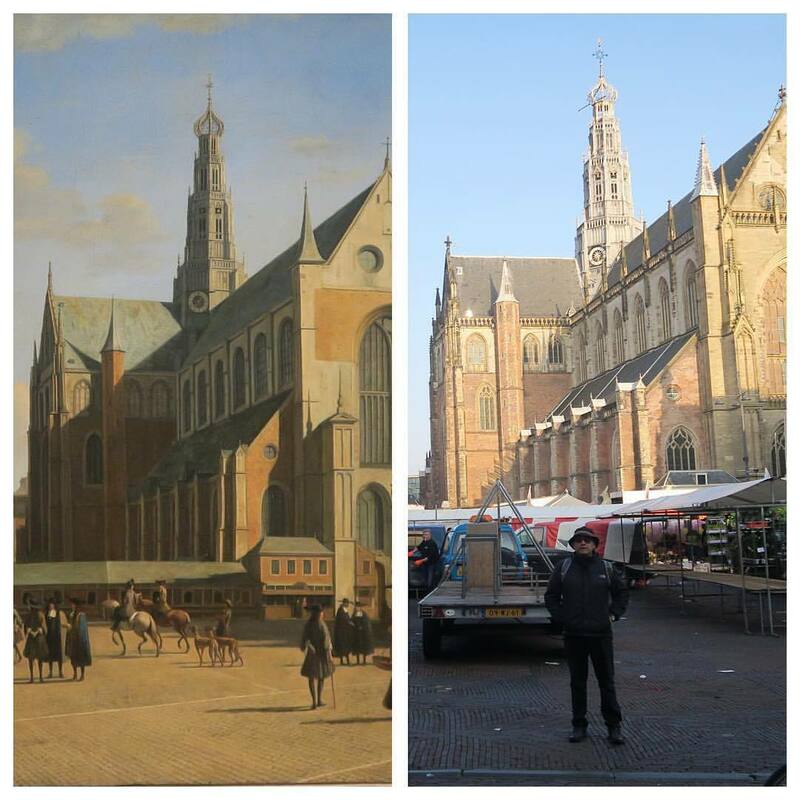 My mum’s homage to Vincent van Gogh. 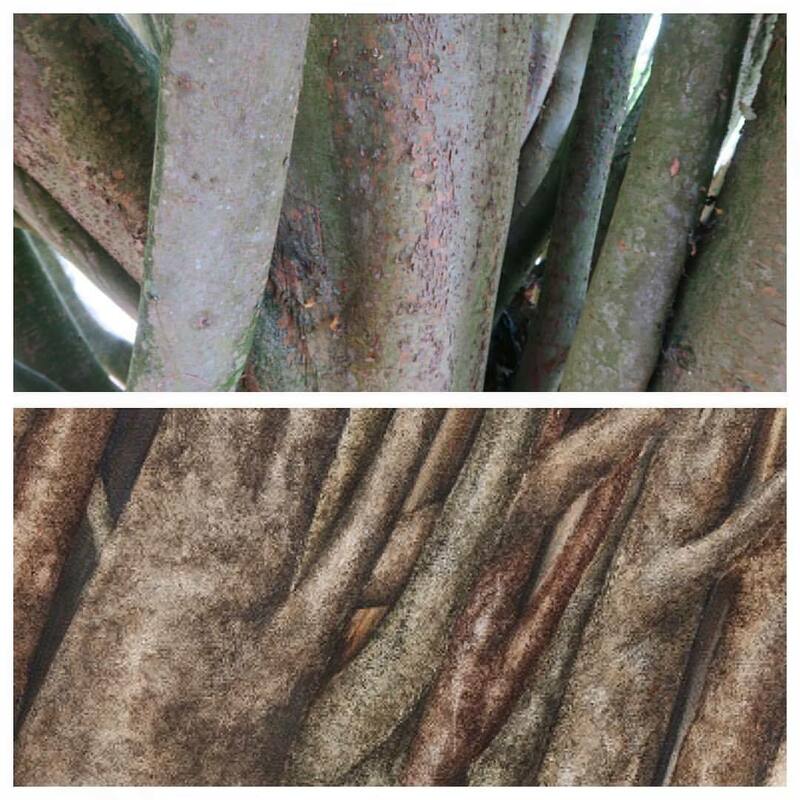 Caucasian elm & detail from a Sohrab Sepehri’s painting. 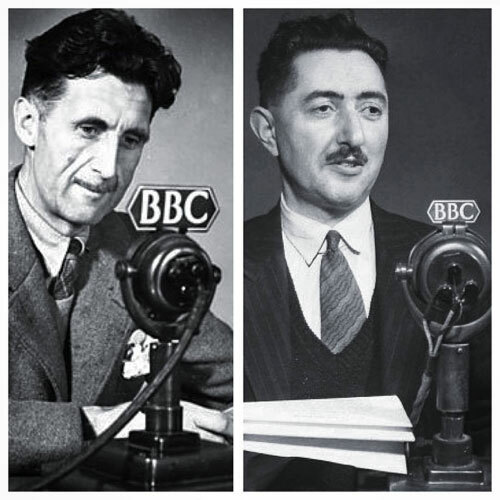 English novelist George Orwell & Masoud Farzad, an early BBC Persian broadcaster and poet. 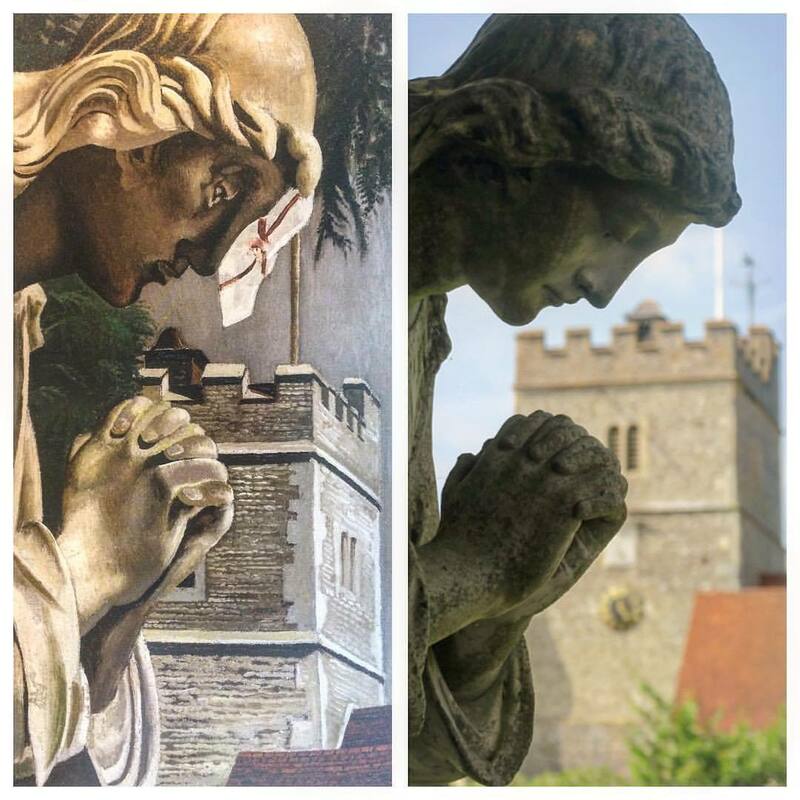 “The Angel, Cookham Churchyard 1936” a painting by Stanley Spencer and a picture l have taken today. 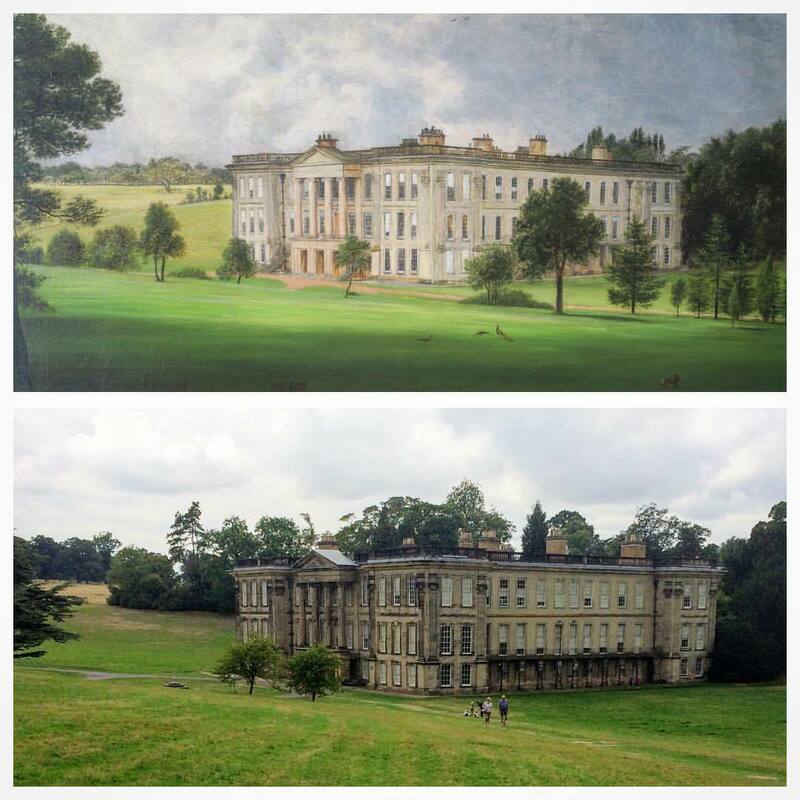 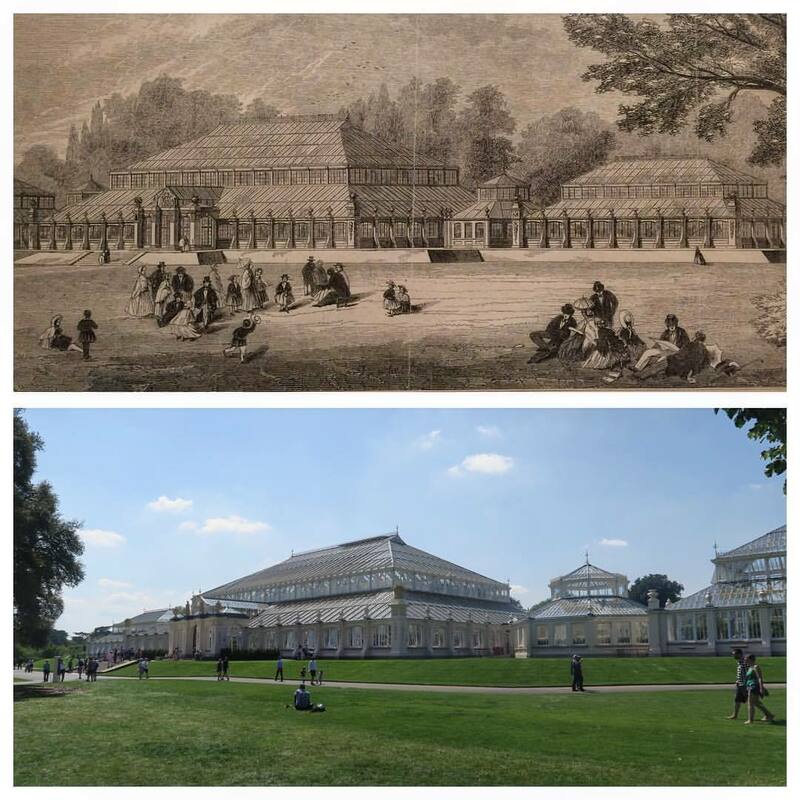 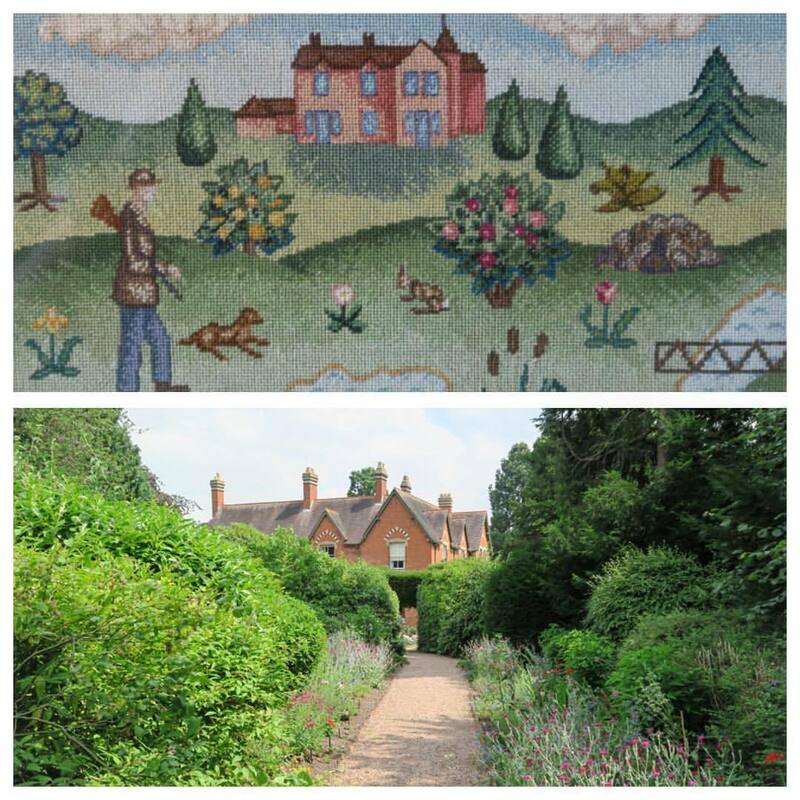 Temperate House - the world's largest Victorian glasshouse - at the Kew Gardens, in 1863 and 2018.